Freeland offers various management services and works closely with its clients and their advisors to determine, design and implement the desired level of management and control. The selected level of management and control can be easily adjusted to meet the required level of substance in the Netherlands. We believe that pro-active attitude is the best way to effectively manage our clients’ companies. Current laws, regulations and business conditions change all the time and it is the management’s responsibility to anticipate on these changes and to recognize the opportunities or threats. That is why at Freeland client accounts are handled at partner level. 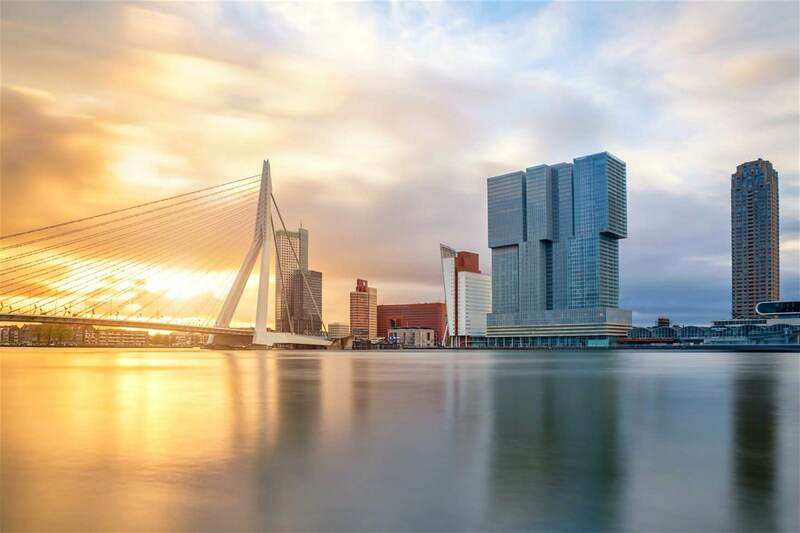 The partners are registered with and approved by the Dutch Authority for the Financial Markets and the Dutch Central Bank.